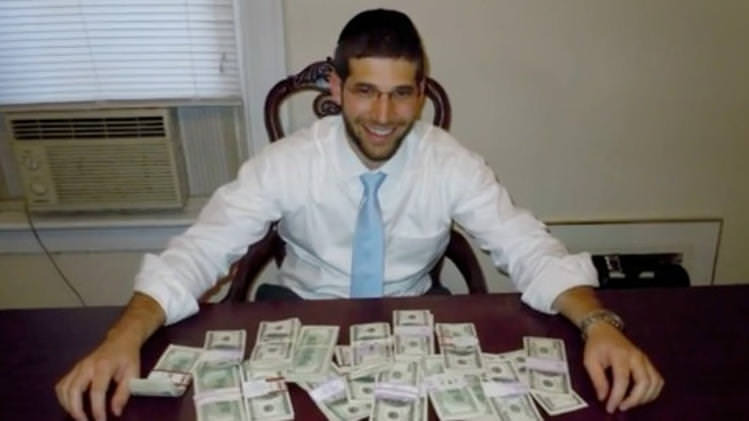 As reported by CNN here, Rabbi Muroff purchased a desk off of Craigslist. Upon getting it home, he discovered within it a bag containing $98,000 in cash, which he of course set about returning. The woman who sold him the desk was aware that she’d misplaced the money, but had no idea where (!). Reportedly, as we could all well imagine (even if we can’t quite imagine misplacing that quantity of cash in the first place), she was extremely grateful when the money was returned.